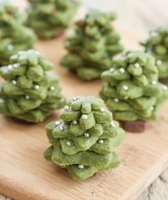 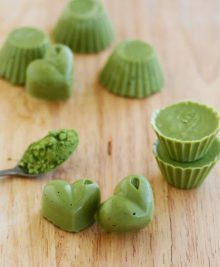 One of our favorite ingredients is Matcha Green Tea because you can use it in so many ways! 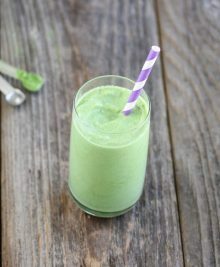 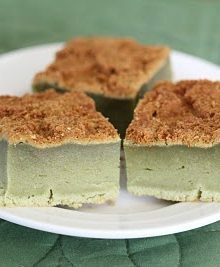 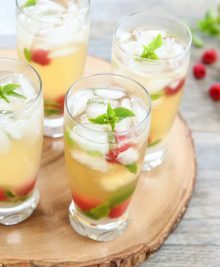 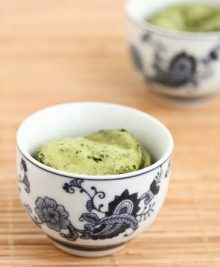 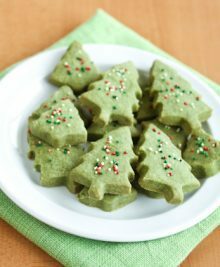 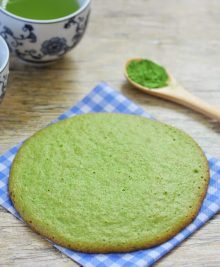 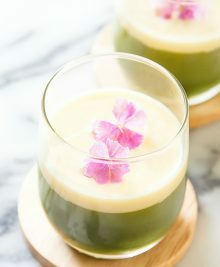 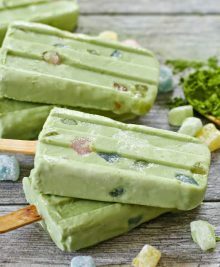 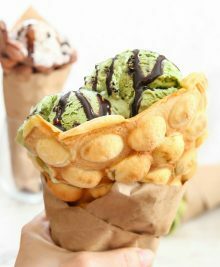 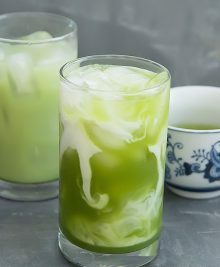 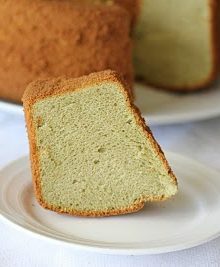 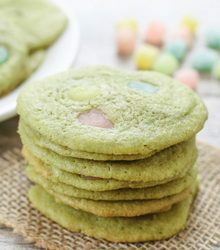 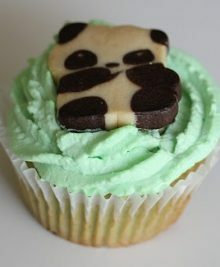 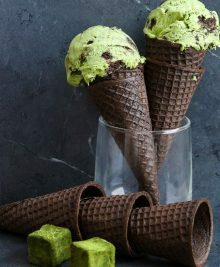 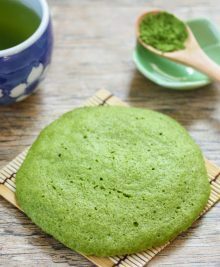 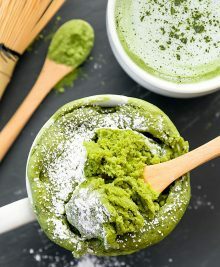 Whether it’s cookies, smoothies, cakes, or smoothies we have all kinds of recipes that are flavored with matcha green tea. 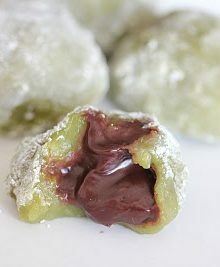 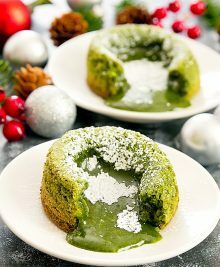 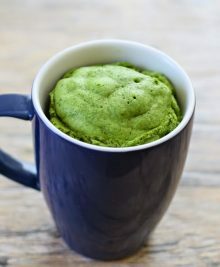 Try our Matcha Green Tea Molten Lava Cakes, sip on some Iced Green Tea Mojitos, or make yourself an easy Matcha Green Tea Mug Cake.